Do you like helping people? Do you want a career where you can be someone's hero, helping them pick up the pieces after a fire or making water damage "Like it never even happened."? Come work with a family-run franchise, operating in Macon and Middle Georgia since 1981. We offer competitive pay and benefits (health, vision, and dental), as well as short/long term disability and a 401k. 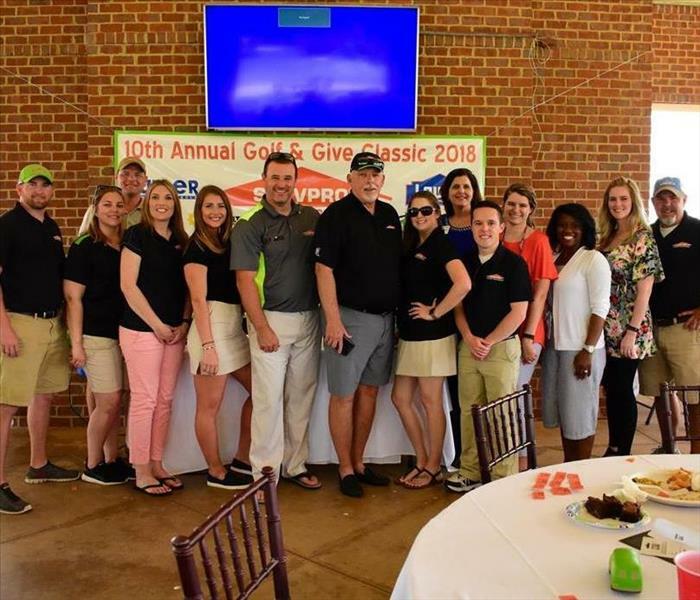 We believe in teamwork, and SERVPRO of Macon employees routinely pitch in here and there with other responsibilities. We also love hiring local, because we believe in being a part of the community we serve. Interested in joining the team? Let us know! Below are the current careers SERVPRO of Macon has available at this time. If you would like to apply to any of the open positions, please send your resume to cgoodrich@servproofmacon.com.